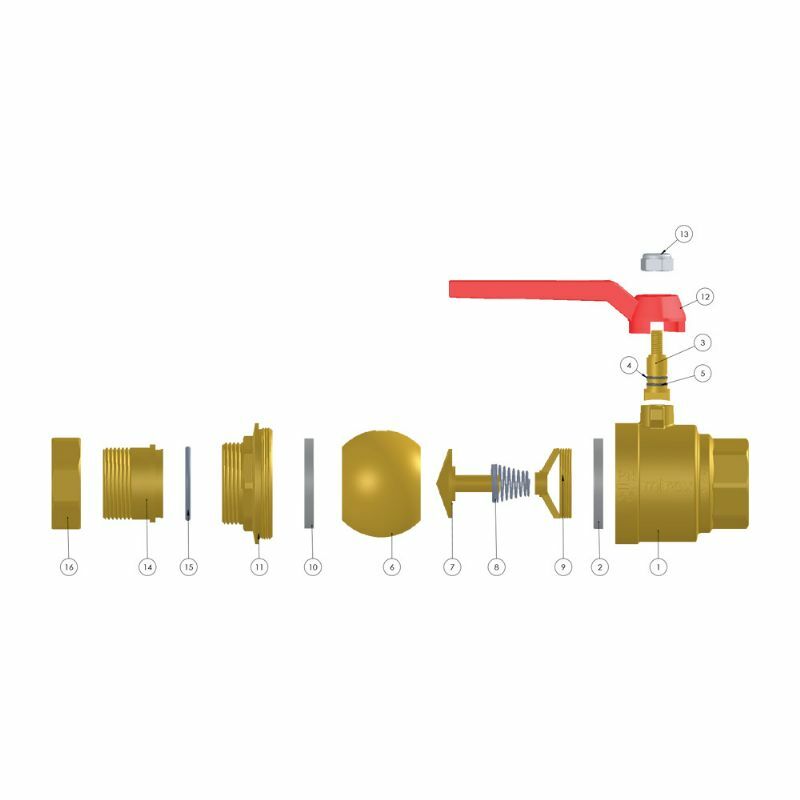 Combination of checkvalve and ball valve. The checkvalve mechanism placed in the sphere, is completely brass. 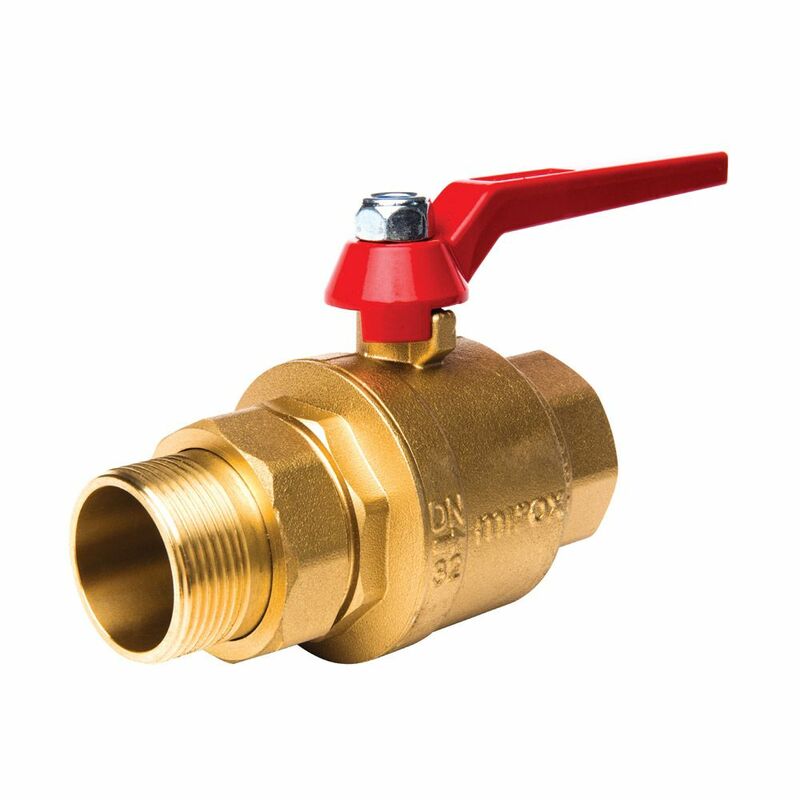 All made of brass product is suitable to be used in steamy and high temperature. Easy installation through sleeve coupling. 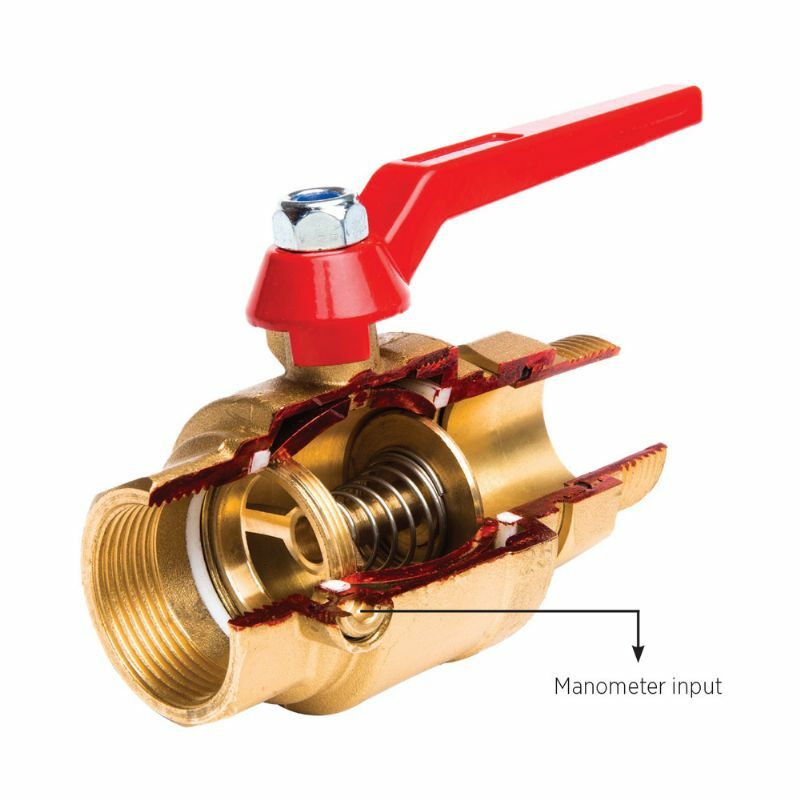 The flow pressure is visible by the manometer output, located on the ball valve body. The full transition of the flow way is suitable to TS EN 13547. Thread type conforms to EN ISO 228-1. Design and patent belong to our company.